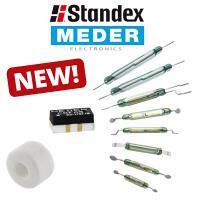 The category mechanical components like turning knobs, level sensor, reed sensor, magnets, reed switches, relays, sounders, switches and buttons. 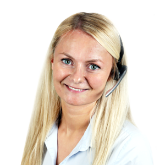 The turning knobs are available in various designs and materials such as plastic or aluminium and enable easy adjustment of switches and buttons in circuitry. Some are furnished with markings for quick recognition of current levels and knurls for tactile security. 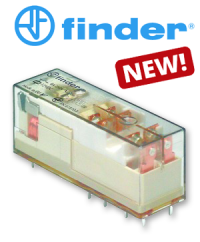 Sounders serve for acoustic signaling and are available in compact models as signal buzzers. Notwithstanding their small size, they reach impressive sound levels. The buzzer's frequency can vary over a vast range. The multitude of buttons and switches allows for closing and opening of currents or changing settings. To complete the category "mechanical components" we also offer relays for controlling load circuits with control currents and voltages. New to our range: Enclosures made from ABS! We have expanded our product range about select ABS enclosures. 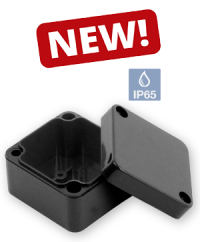 The new ABS enclosures are protected against particles and liquid ingress (IP65). 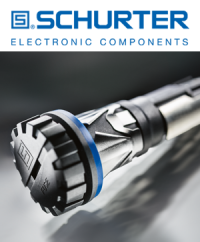 With the new FUS fuseholder, SCHURTER present the first dust and water-proof fuseholder with ingress degree of protection IP67 especially for rough applications. 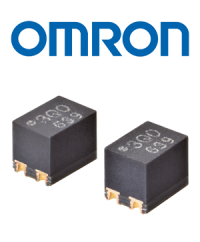 Omron Electronic Components Europe has launched what it believes to be the world’s smallest MOSFET relay that has a footprint of just 2.9 mm2 but is capable of handling 1.5 A. 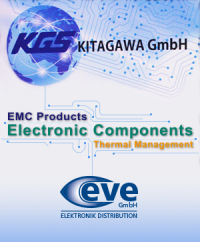 To start the new year, sales representative Mr. Leiv Liebscher (on the left) from Kitagawa Industries Co. Ltd. visited the EVE GmbH on January 11th 2017.